Is this type of work actually that demanding and difficult to deal with? There is no common answer as it depends much on the student’s qualities, skills, and level of knowledge. In this article, an expert Essay Writer will tell you what this writing is based on, and how to make a title page for your research paper correctly. Do not underestimate the importance of this part of the job: the first impression your writing makes on a professor totally depends on the first pages. A Research Paper – What Is It? It is a scientific writing task which contains many pages. Students from schools, universities, and colleges can get this big assignment assigned. What’s the point of the paper? Its main task is to suppose a certain problem, prove it, and then present the unseen solutions to use for future explorations. This is the general model, no matter what the subject of the task is. Step of a topic: Choose a relevant topic and make a thesis statement that makes objectives and goals of a writing clearly visible. See this list of interesting research topics for high school students if you need some ideas. Step of experiments: Study the thing, process trustable literature sources, and find info for the written stage of the work. Step of writing: It is the most timeconsuming part of the job, requiring patience, analytical and writing skills. But in fact, you just need to sort the gathered data, analyze it, and describe facts in an appropriate manner. Still, basic academic writing principles are what you’ll need to complete the task successfully. Like, you need to know how to write a title page for a research paper and you will learn this here. Research Paper Types: What Are They and Their Titles? How to make a paper really worthy? deep knowledge about the topic you decided to investigate. Here are some most well-knows types of such writing. Every single kind of a paper allows using it in various subjects and disciplines. Still, it is critical to know how to write a title page for a research paper of each kind and what to begin writing with. Usually, professors will give students some guides telling about the work to complete and about the main requirements. Nevertheless, it will be good for you to know a bit more in order to prepare better. Definition: serves for stating an understandable explanation of a specific problem or happening and for analyzing it, too. Cause and effect: wants a student to set up a logically connected chain between effects and their causes in the chosen field. Interpretive: is quite likely to definitions, but is based on personal interpretations, i.e. is more subjective. Compare and contrast: describes the same problem reviewed by a couple of various scientists (experts, authors), and compares their viewpoints. Argumentative: aims to reveal some different viewpoints on a certain problem and then states certain arguments on why one viewpoint is preferable. Reports: provides outlines of research works already performed in the past. Analytical research paper: wants a student to conduct an in-depth analytical research on different points of view on the same problem. So, how to create a proper research paper title page example and why is it important? It is a very simple and quick deal to format a title page for a research paper with no mistakes, so any mistakes in it have zero excuses. This is the very first page of your paper a prof will see it for sure. Do you think it is good to show them mistakes or incorrect formatting styles from the very first glimpse? That’s the point. Such an accident will create a bad impression in the professor’s mind from the very beginning, and will definitely influence your final grade. Standards of writing a research title page exist and are widely accepted (for instance, the APA title page standard). But you should ask professors of your high school, college, or university about uncommon features, demands and nuances obligatory for title pages. Just like all other styles, APA can only be treated as a guide. 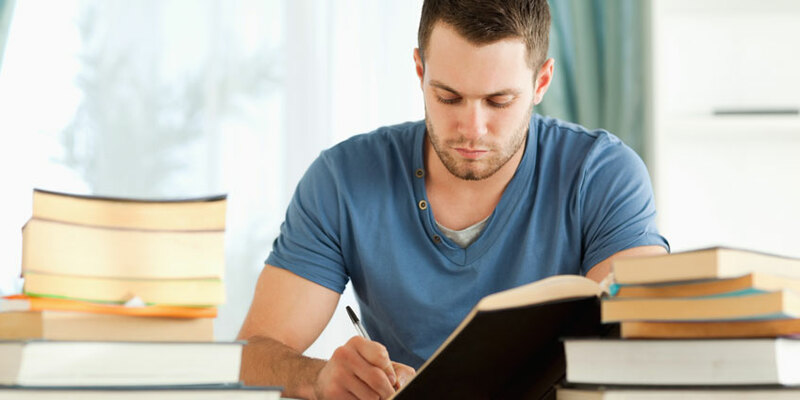 Mostly, educational institutions have their special requirements for the research writing. For writings of an APA format, it is critical to lay out the title page carefully and correctly. Once again, a title page with a right format can be created quickly and easily, so it is actually quite hard to do this wrong. But if you did, there is no apology. The professor will have an impression about your interest in studying from the very beginning, even if the mistake was accidental. It is a cliché, but people are frequently judging books (and research papers as well) by their covers. The recommended term paper title page font is Times New Roman, 12 pt. The research title is the critical thing here: align it at the center of the page horizontally, and nearly halfway down vertically. This one should be the complete research title (as well as on the page of a thesis or dissertation). Your name, your high school, college or university and the date of the work submission are to be indicated at the bottom of the research title page, aligned to the center. This part of a research paper title page has the most variations: there may be a demand to include the personal information about your professor or supervisor, as well as to indicate the level of the research. This is the title which is shortened to a maximum of 50 characters to use it at the top of all research pages. Check if you need it. If you do, align it to the left. Use the header setting of text editing programs to make this point correctly. 5 to 7 spaces should separate the head from the number. Align it to the right if required. Following these easy tips, you will get a well-done title page reflecting the persistent job that you have put into your research. In general, there is no need to go creative and add things, just set everything according to the guides of your high school, college, or university.